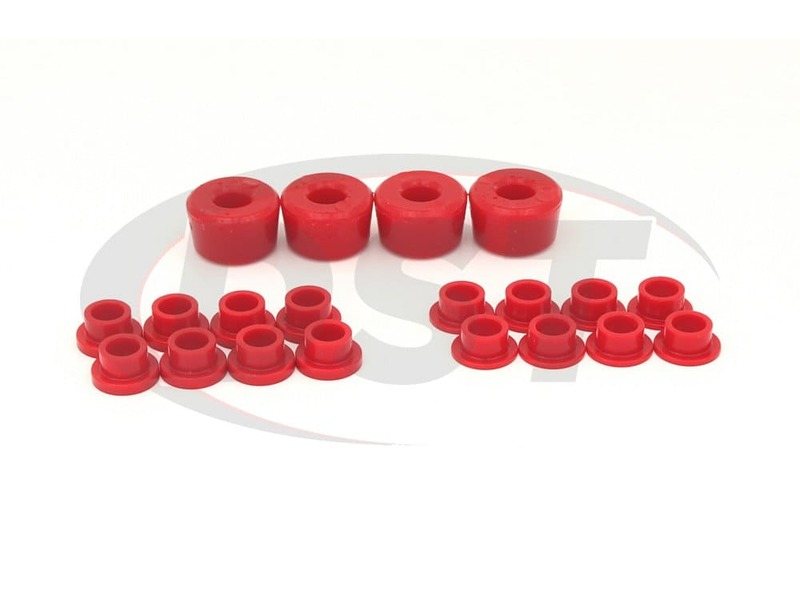 This complete polyurethane shock bushings kit for your Polaris RZR 800 & RZR 800 S will give your ATV a performance upgrade and maximum efficiency. 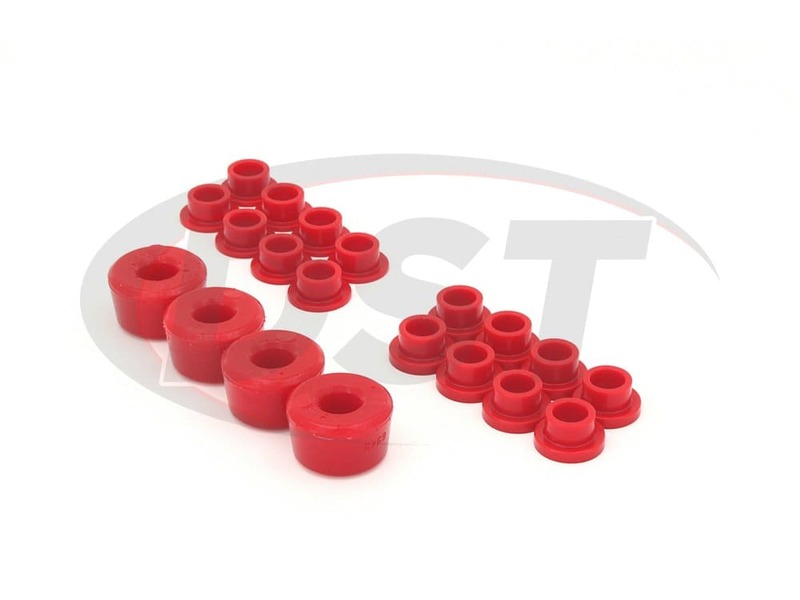 Energy Suspension's bushings will extend the life of your shocks, and will give your ATV a nice finishing touch. This kit is less expensive than buying each piece separately and will save you time and money. 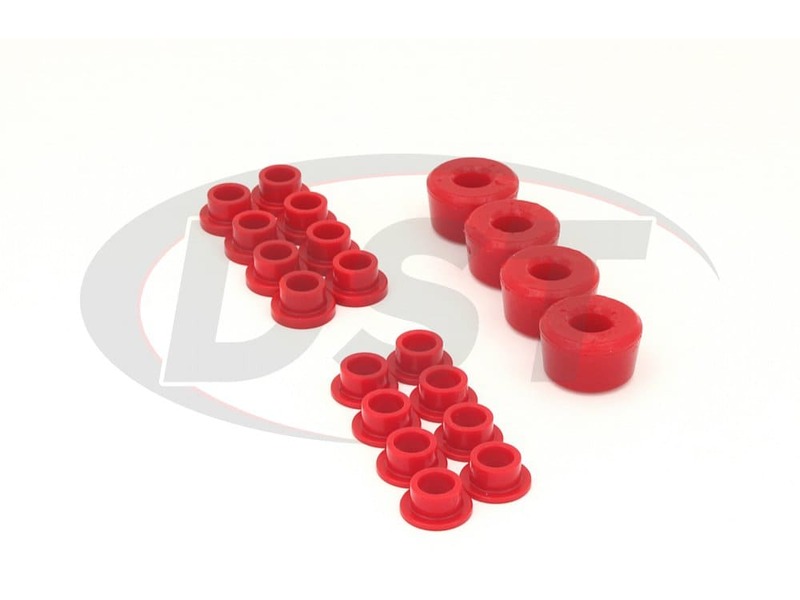 Shock bushings are between your ATV's shocks and the frame, shock bump stops are what goes in your shock to keep it from hitting metal on metal. 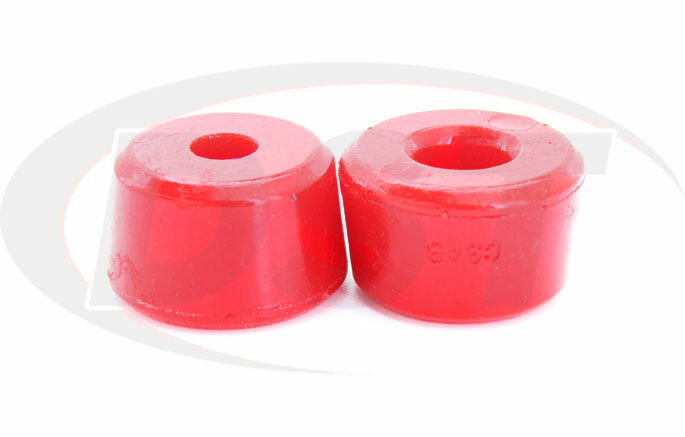 Both of these bushings maintain control over your Polaris and ensure you have a comfortable ride out on the trails. 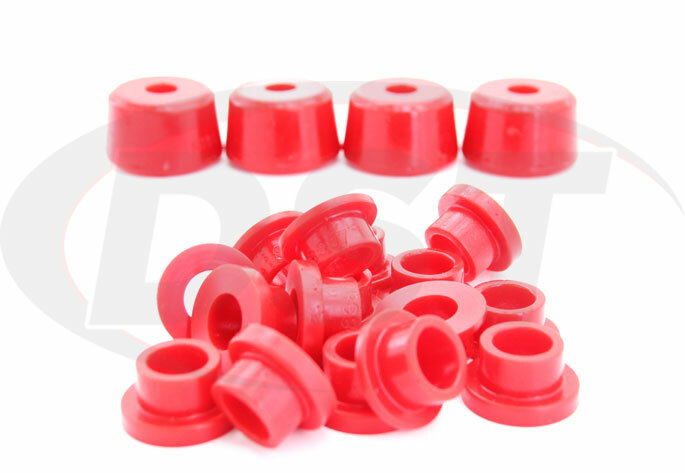 Energy Suspension's polyurethane bushings are made with an increased durometer, which is the hardness of the material, to give you instant response and control time while tracking those tricky trails. 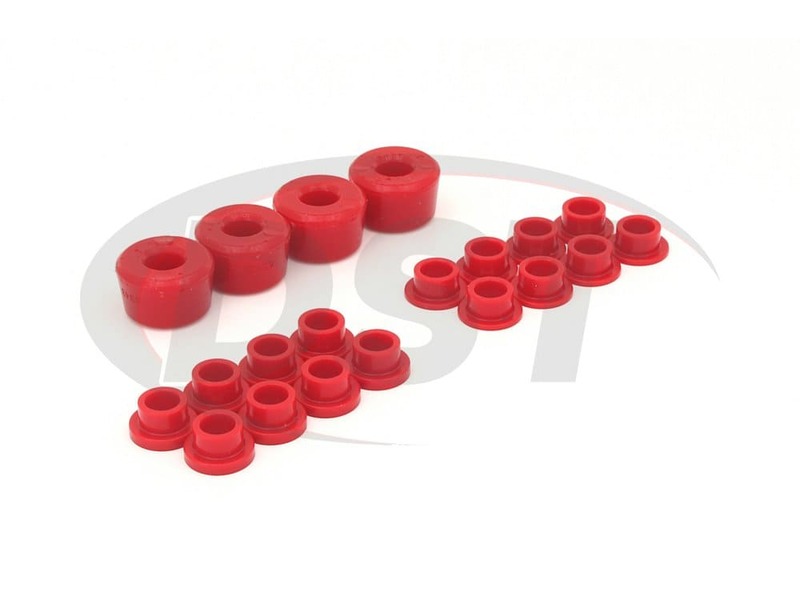 Additionally, these bushings are made of Energy's HYPER-FLEX performance polyurethane which allows these shock bushings to last forever, giving it the maximum efficiency while extending their life. 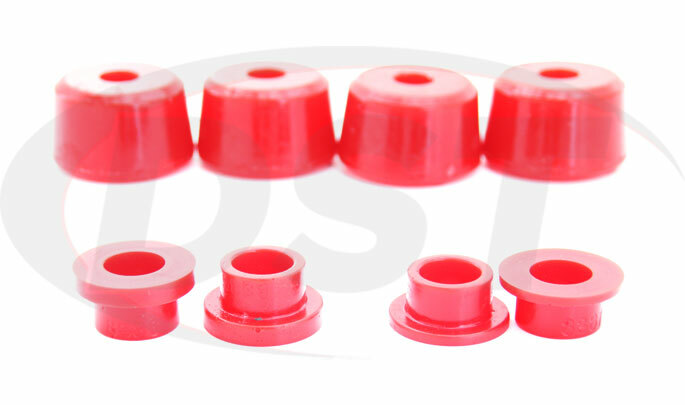 Your 2008-2012 Polaris RZR 800 & RZR 800 S deserves the best and Energy Suspension's complete shock bushings kit will give it just that. 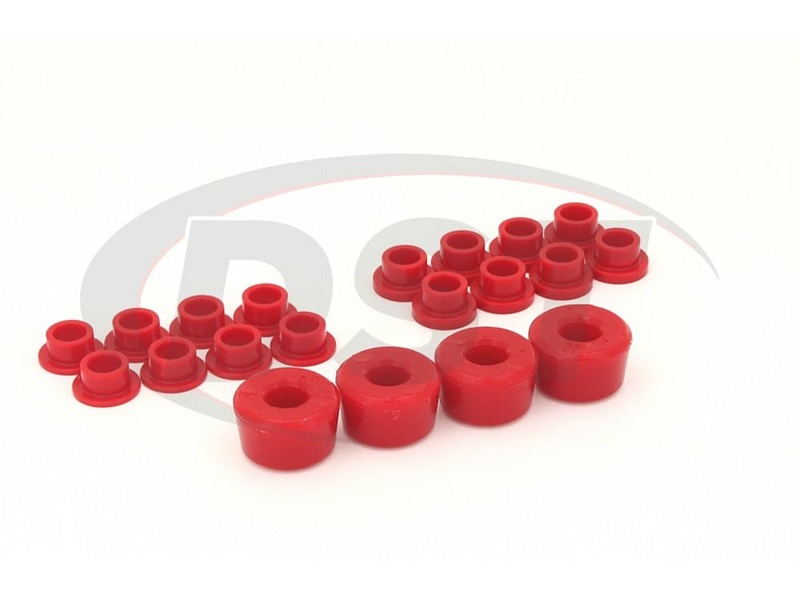 With an added performance and a long-lasting material, you can't go wrong with these polyurethane shock bushings. Here at DST we personally stand behind these parts which are why we handle all of Energy's warranties in-house plus we have upgraded it to a Lifetime Warranty at no charge to you. Still not convinced? Well give our expert customer service team a call or live chat with them right on the screen, and ask them any of those questions that are holding you back.